Drawing on walls has been one of the ways of how to pass the time since the prehistoric era, yet if you say ‘graffiti’, most of the people will get higher blood pressure remembering that anonymous brat who made them paint their house three times already this year. It is quite difficult to admire writings as JOHNNY LOVES MISSY, however one of the most admired contemporary Artists is the Street Art one. Everyone has probably heard about him, at least because of his prank in an auction sale where his painting worth 1 million pounds destroyed itself after being sold. 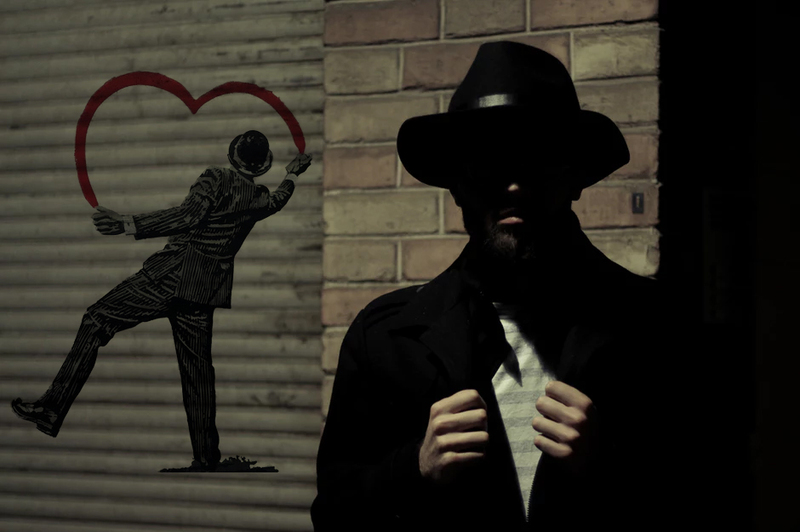 Yes, we are talking about Banksy, the king of the Bristol underground scene whose identity is still unknown. Banksy’s Art is not for everyone. Banksy, whoever he is, is a person who likes to provoke and satirically reflects political and cultural topics in his Art. He combines graffiti with templates which is a popular method used not only in Great Britain. However, in his case, the Art is very valuable. 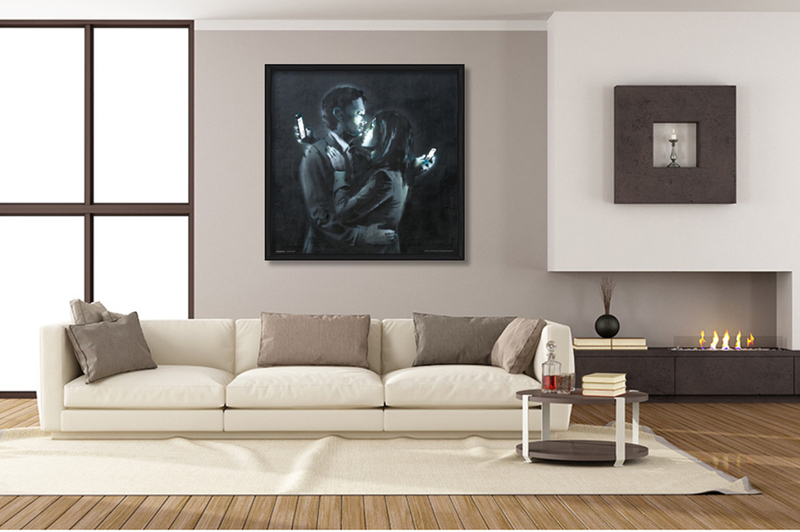 It is not necessary to live on the street or be a millionaire to be able to have some Banksy Art at home. We are not the first ones to have noticed that Street Art looks great in a modern interior. You may have lived the situation when your teenage child asked you to decorate their room in a non-traditional way and you rejected their proposition imagining how much work would it be to remove the graffiti from the wall one day. Fortunately, there is one simple and good-looking solution – Wall paper murals! You can find several of them in our offer. You may have wallpaper murals connected with a lot of work and sticky hands, but it is not always such a hard work. 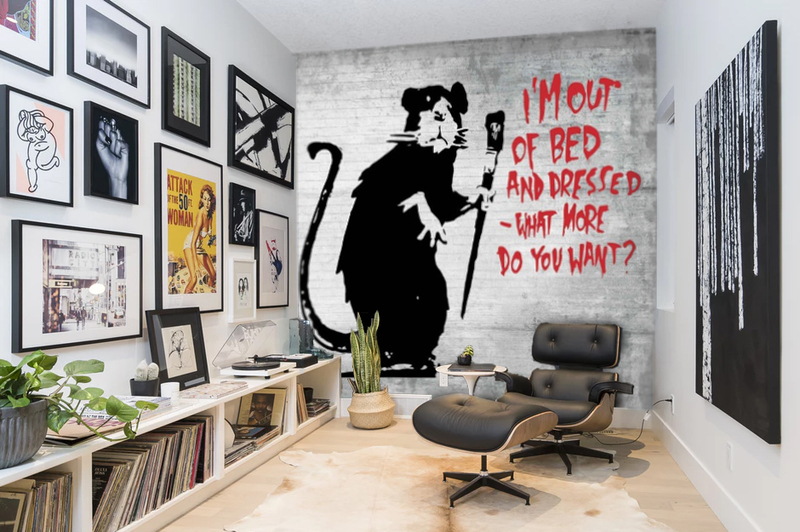 However, if you don’t feel like wallpapering, you can still have Banksy at home. We are sure you’ll enjoy the Art Prints. 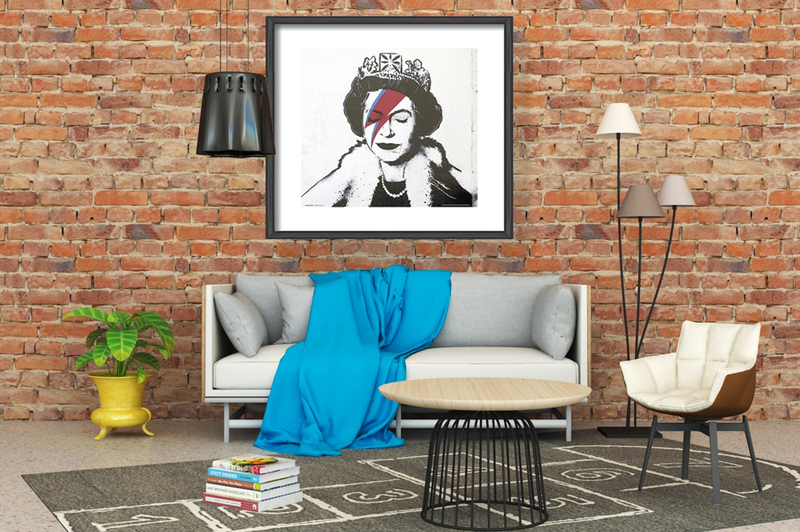 As well as graffiti wallpaper murals, the Banksy Art Prints look great in a clean modern interior but they also suit well brick walls. Whether you decide for a wallpaper mural or an Art Print, there is no need to worry about your summer vacation budget. The Art Prints are not expensive and with us there is no danger of getting self-exploding package😊 If you are not very interested in graffiti but you like the idea of vacation, you might get some inspiration in our travel collection.